Have some leftover cranberries from Thanksgiving that you need to use up? Or do you need an appetizer idea for an upcoming holiday party? 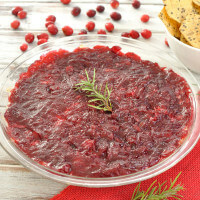 This warm cranberry and rosemary cream cheese dip is a festive snack to spread some holiday cheer. 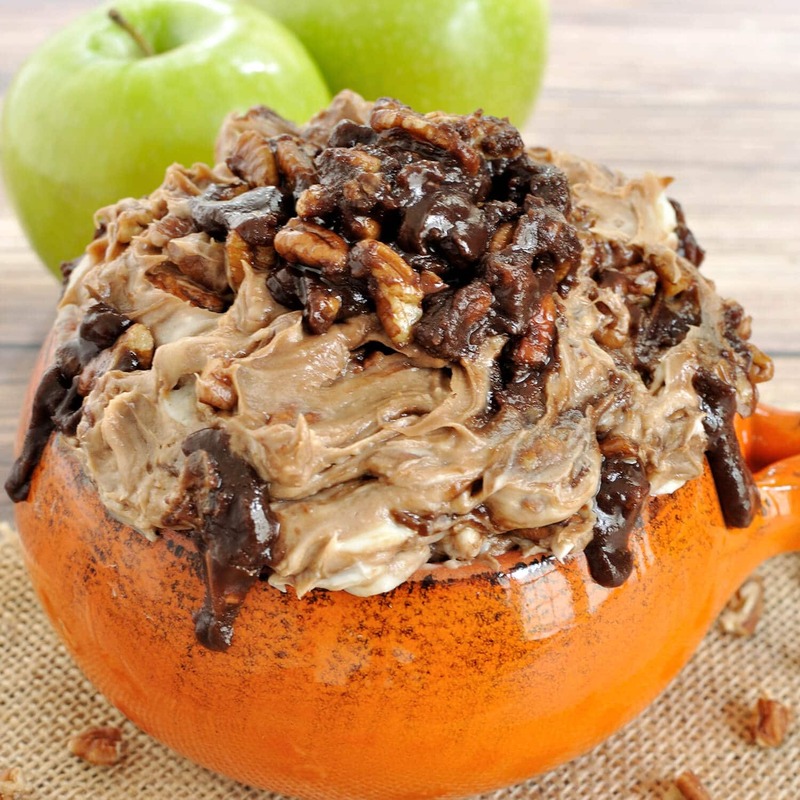 Don’t worry, no more trips for me this year and I’ve got some great holiday dips lined up to share with you. 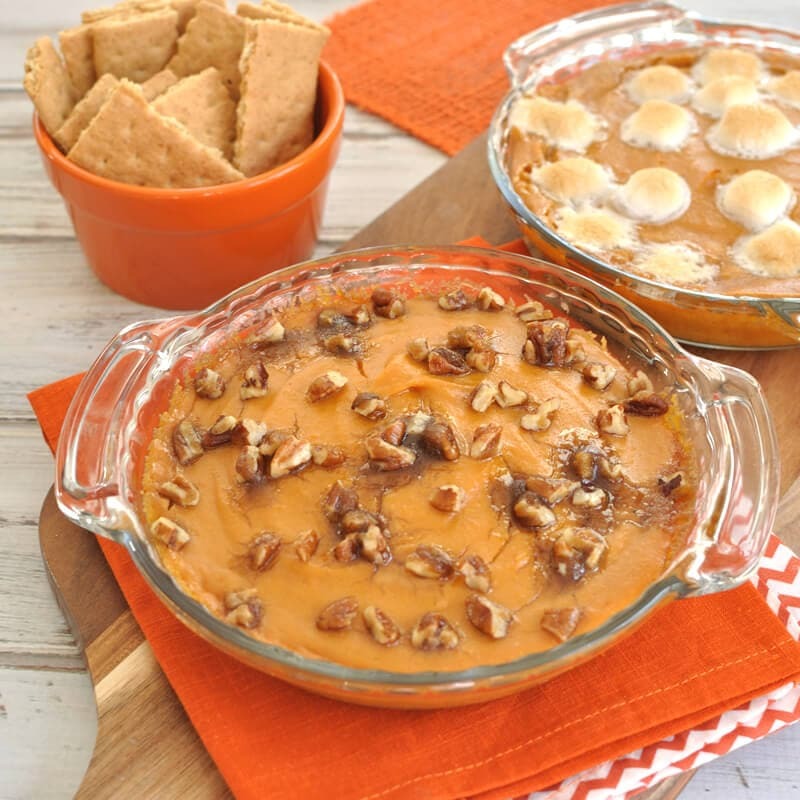 The inspiration for this dip recipe came from looking through Thanksgiving leftover recipes. 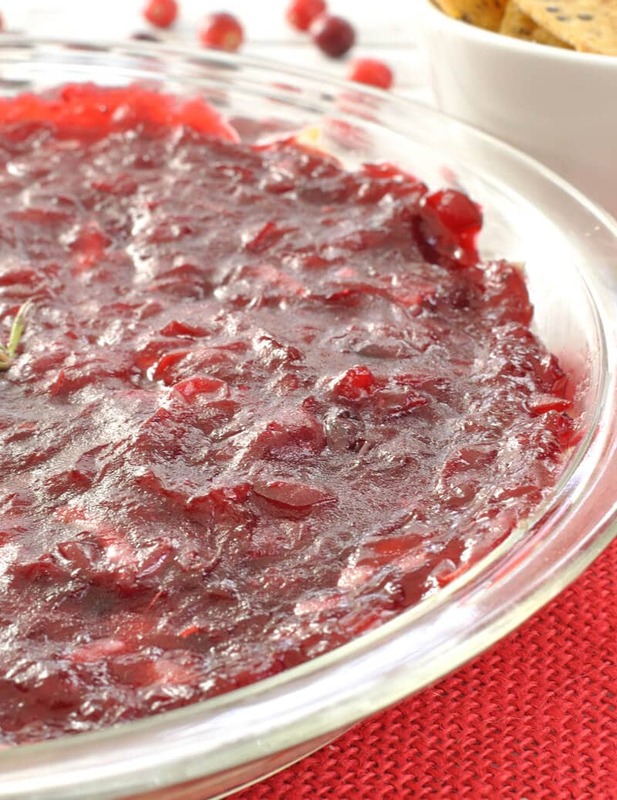 Cranberry sauce is a great addition to many things and I saw a lot of variations of hot sandwiches using it. 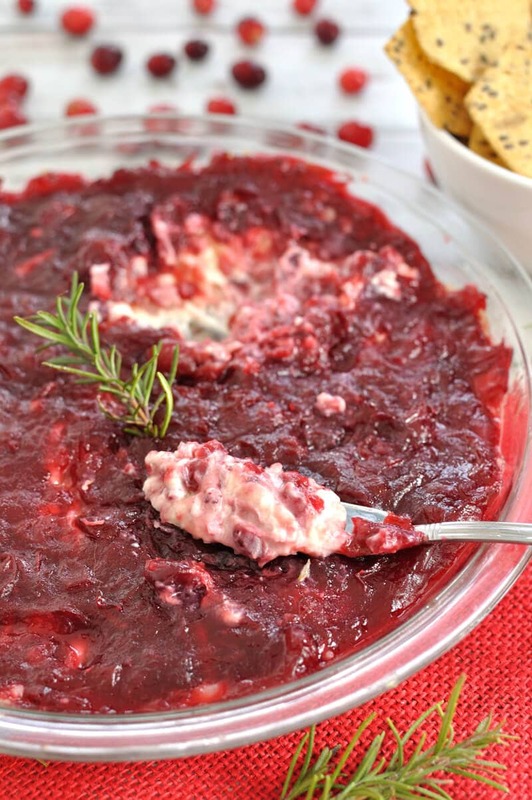 That gave me the idea of adding cranberry sauce to a warm, cheesy dip. I also loved the look of rosemary with the cranberries. Green and red are so perfect for the holiday season. I served this along side some Food Should Taste Good Multigrain Tortilla Chips. If you haven’t tried these chips yet, I highly recommend checking them out. The multigrain chips hold up really well to dipping and taste great too. In a medium bowl, mix together the cream cheese, garlic powder, rosemary, and salt and pepper until smooth. 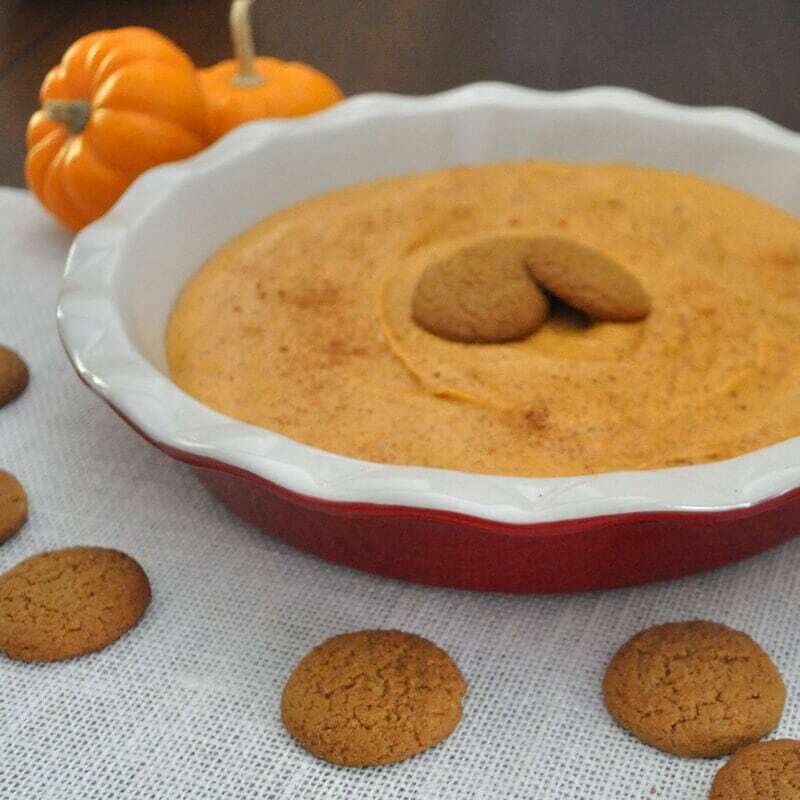 In a pie dish or shallow baking dish, spread the cream cheese mixture in an even layer. Top with shredded cheese. 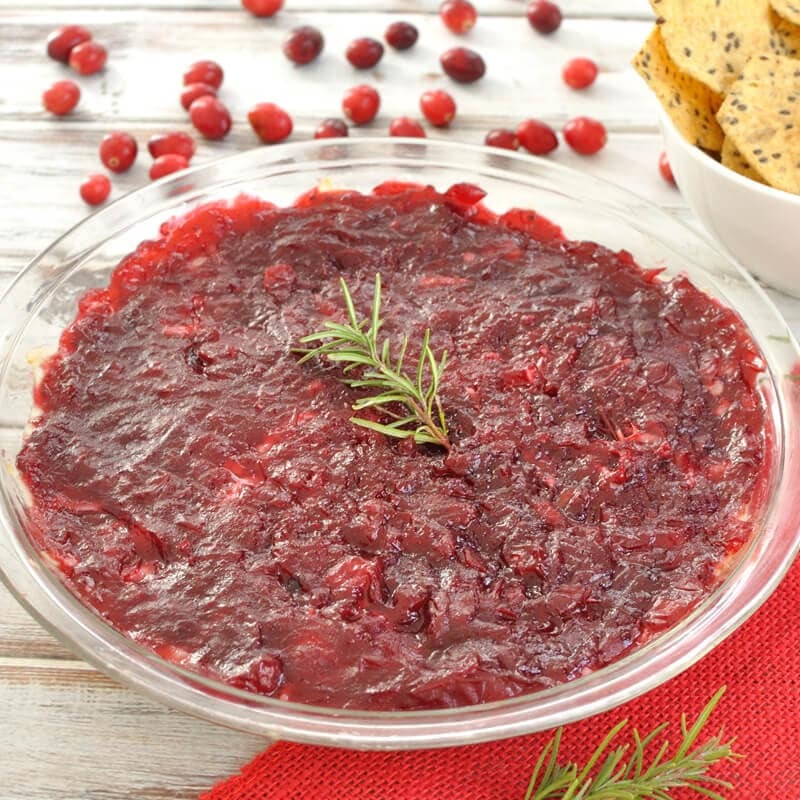 Spread cranberry sauce over top of the cheese. Bake for 20 minutes or until dip is heated through. Multigrain chips featured in this blog post were provided courtesy of Food Should Taste Good. All content and opinions are my own.